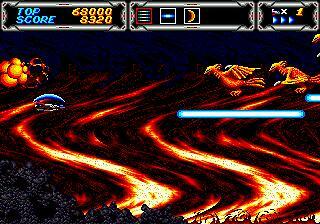 Thunder Force III is an action shooter for the Sega Genesis. 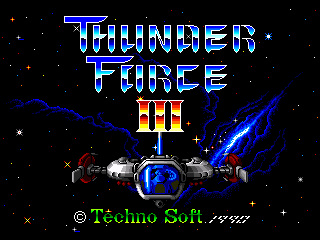 Thunder Force III is one of the greatests shooters ever made. If you like this kind of game you must try it. 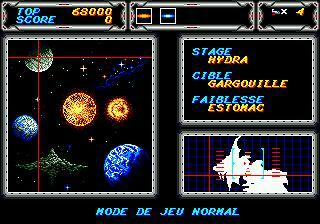 100% translated in French. No known issues.